Think about a Dragon’s Den style pitch. What sets you aside from your competition and why would anyone choose you over your competitor? Capitalise on that and make sure everyone knows what it is you do that makes you different from anyone else. There’s nothing like carving out a niche for yourself, and if that’s not possible, don’t worry, just make sure you’re aiming to be the best you can be in your sector. 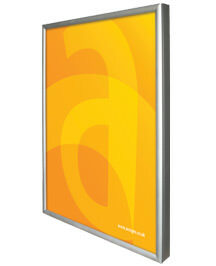 LED light boxes can help you to get your message across in a big way and promote your business or unique selling point by literally shedding some light on the matter. 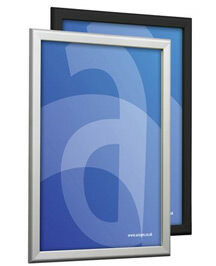 Illuminated light boxes help to draw in customers, getting your marketing messages across in both the day and at night. Once you’ve figured out your position in your sector, you need to get your branding on point, and nothing is more effective than personalised branding that really resonates with your target market. 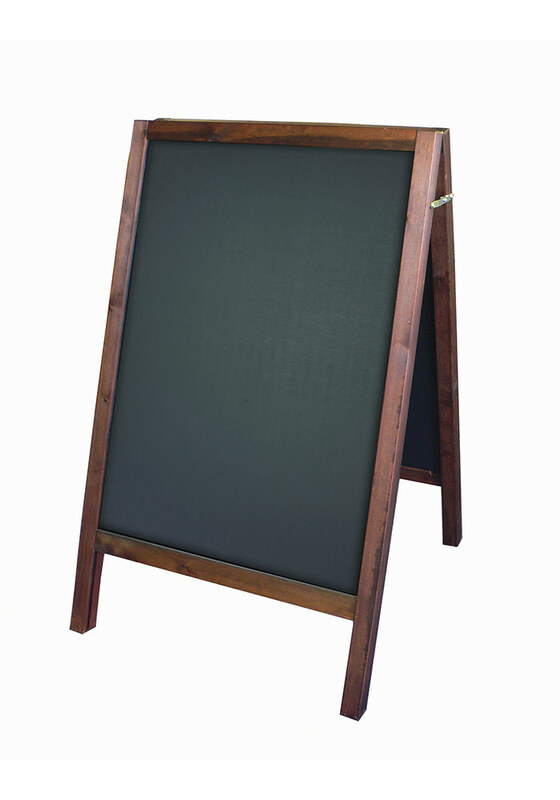 Chalkboards are a fantastic and inexpensive tool for businesses who have ever-changing messages, offers or promotions and need to wipe the slate clean to start over without investing in new equipment time and time again. Some of the most successful examples of branding via chalkboards are food and drink companies who use a little bit of creativity and imagination in the way they present their menus. Think witty puns, play on words and even artistic depictions of your product on the board and you’re on to a winner. You’ve got the unique concept and your branding is spot on? Now you need to cast out your net and reel in the people who may not be so local. This is where you need to find your voice and use it to communicate with your target market on Facebook and Twitter. Set yourself up on these social media channels and get stuck in. Research any related Twitter chats that you could get involved in, or make up your own hashtag to try and get your promotion ball rolling. Simple competitions, replying to people in a timely manner and a little personalisation in your social tone all makes for a successful social campaign, and you can build your strategy from there. If you have a bricks and mortar store or establishment, use a leaflet or poster to promote your social media channels and encourage customers to join your online conversation by offering them a discount or incentive. It’s a great way to not only capture new people, but retain them too!